Cider Culture accepts press samples from producers, importers or wholesalers. If you are sending samples to Cider Culture, please fill out the form below before sending the samples to let us know what is being sent. 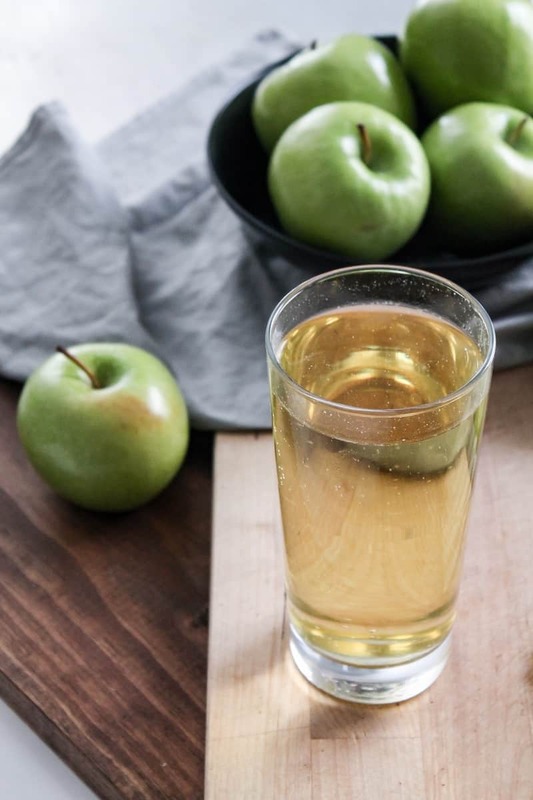 Please provide information and background about the cider including the source of the fruit, the type of fruit used to produce the cider, where it is distributed, suggested retail price and any other information about the cider makers and cidery. Note: Sending samples does not guarantee any coverage. But we taste a variety of ciders and could possibly feature them in upcoming content.